Linkan engineers have 19 years of experience delivering automation solutions. We have the flexibility to offer multi-dimensional engineering services that help our customers achieve the highest productivity and reliability with their production and manufacturing systems. We are committed to delivering automated solutions through quality engineering design services and providing outstanding customer service. 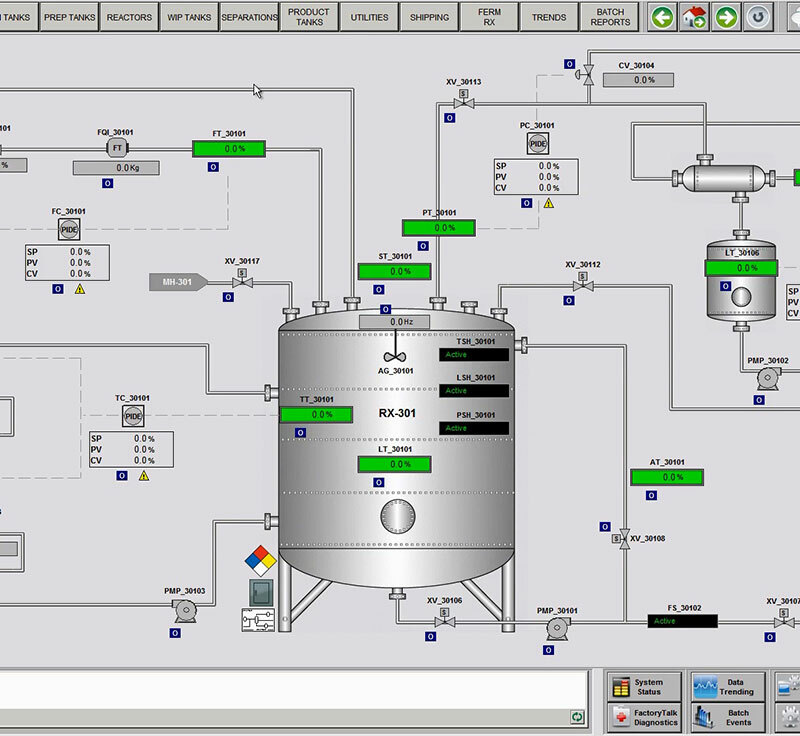 Our experience partnering with the leading manufacturers of control systems provides you with quick delivery of your control and instrumentation system so that your production schedule can be met without delays.